Industrial hygiene is the set of procedures established to help control environmental factors that could affect an employee’s health. 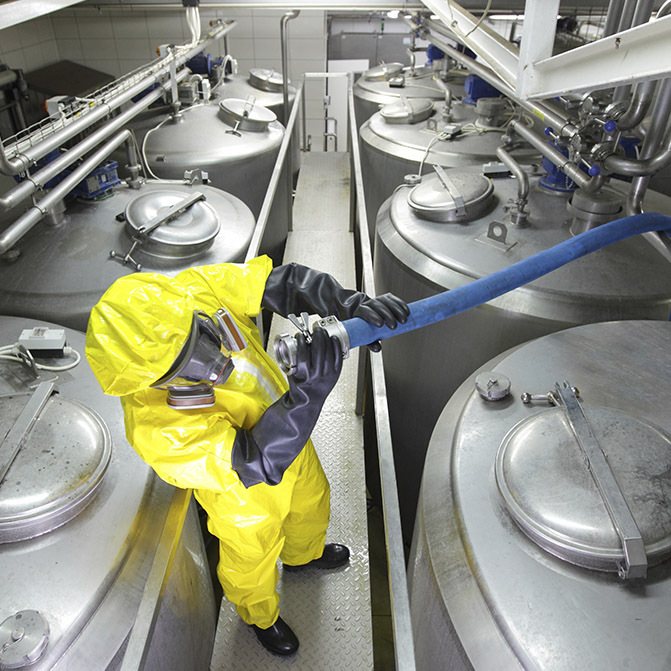 Industrial hygiene involves identifying, evaluating and, when appropriate, eliminating biological, physical and chemical agents that can be found within the work place. ECOMESURE offers a broad range of instruments to measure the air quality in factories and/or industrial plants, following working conditions regulations. A range of analyzers and dust samplers that cover the entire granulometric range (thoracic, alveolar, nanoparticles).